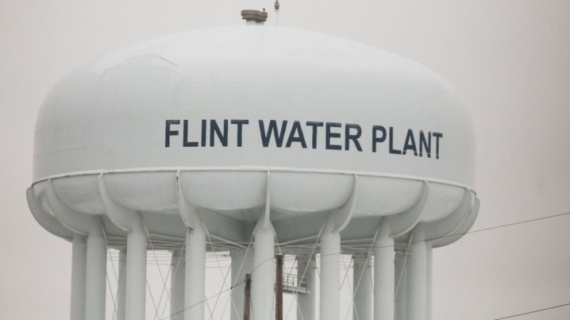 Well of Hope is front and center helping the city of Flint through this public health crisis. We are accepting donations of bottled water along with other items to help meet the needs of Flint residents. Please contact us if you would like more information on how you can assist in other ways.